Welcome to Rustfanatic! 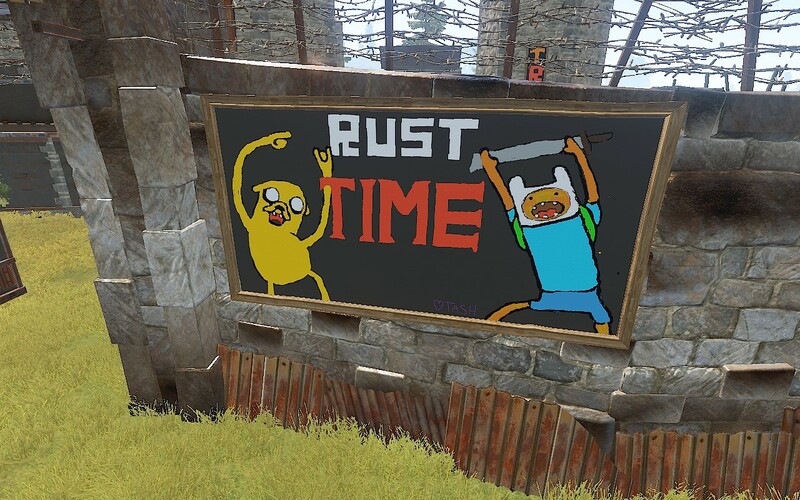 We’re a small community of gamers fanatical about Rust and its development. Rustfanatic is made up of our game server, a map generator, and our server administration tool RustyTool. If you need any assistance with any part of Rustfanatic hit the Contact button at the top and send us an email. © Copyright 2019 Rustfanatic. All Rights Reserved.